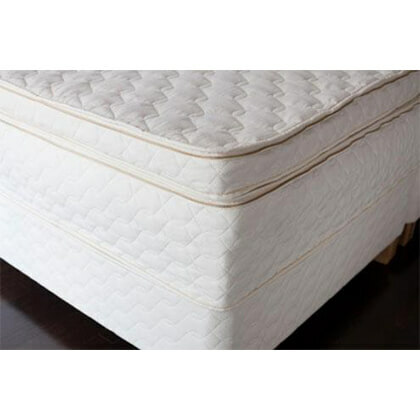 Pick a size and then select 3 luxurious comfort layers of long lasting Dunlop latex rubber to customize for that perfect feel in your new mattress. 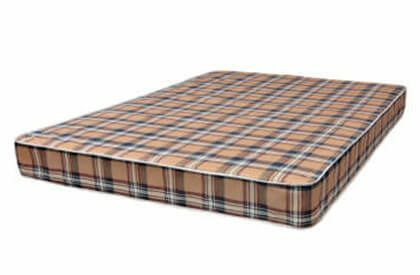 The core 10 inch mattress portion is our best-selling mattress and by adding the pillow top topper the bed is simply a little piece of heaven. The most popular layering arrangement for this bed is bottom up in 3 inches Firm, 3 inches Medium, and 3 inches Soft layering. 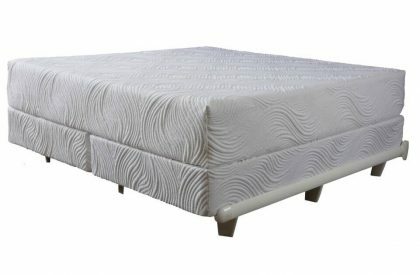 To top off this bed the pillow topper is 3 inches extra of natural soft Dunlop rubber. You customize the feel with the layers of choice. Looking for more help? Contact us. Educational details shared below. Two Sleepers? Not quite sure you both of you want the same firmness? 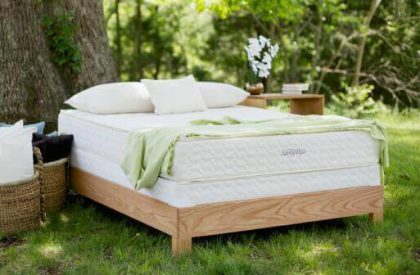 Firmness preferences can be customized for each sleeper at no extra charge. Simply select the split layer option instead of the 1 piece solid layer option.